It use to be that fan made stuff always looked, well, "fan-made" and although cool never looked how you wanted it to. Those days are long gone thanks to modern tech being reasonably priced and the ability for everyone to get their hands on studio grade programs. 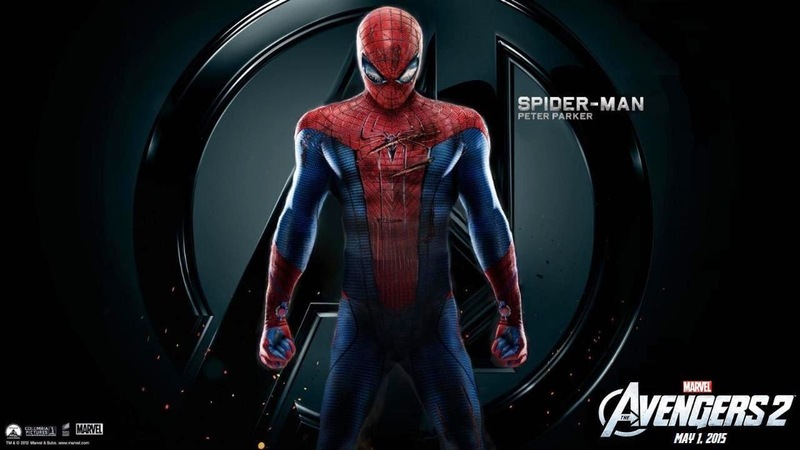 A shinning example of that is this fan made Avengers teaser that shows Spidey swinging into action.